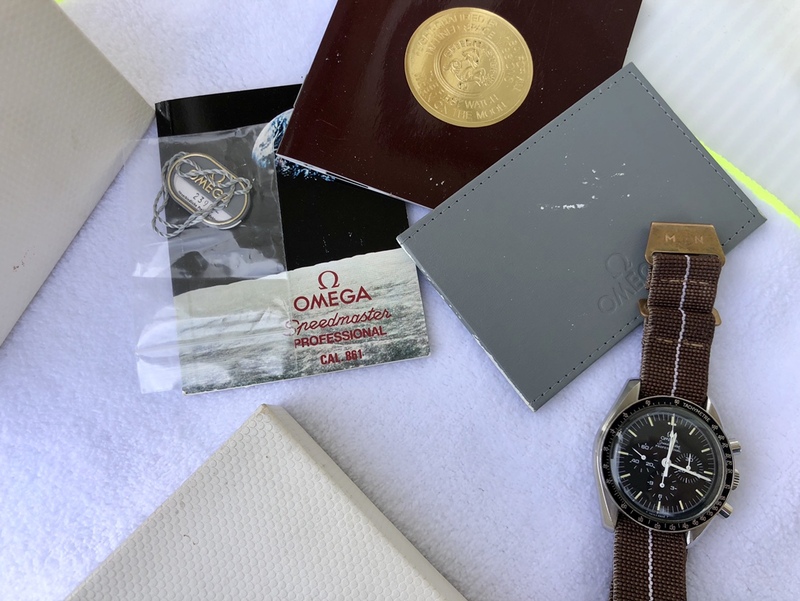 Up for sale is a Omega with front hesalite crystal and sapphire caseback reference number 3592.50 and was produced in 1992 with first 4 number of serial is 4826. 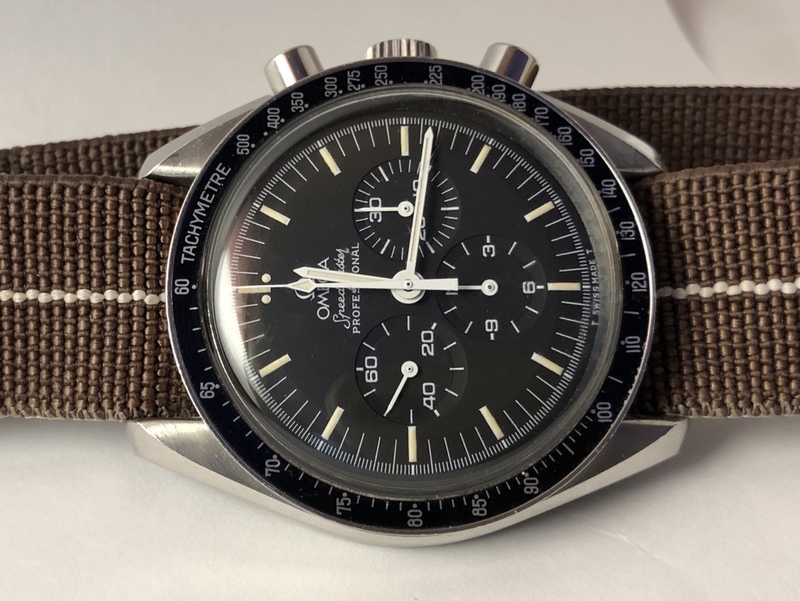 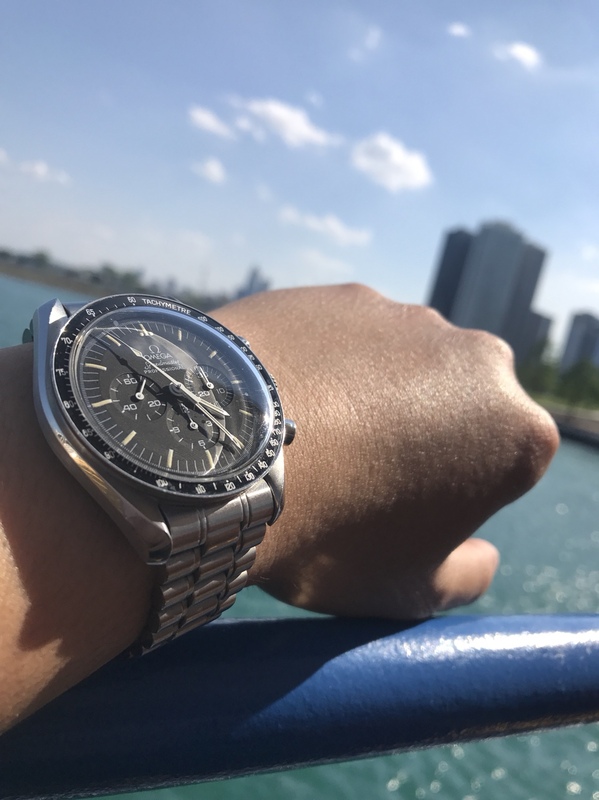 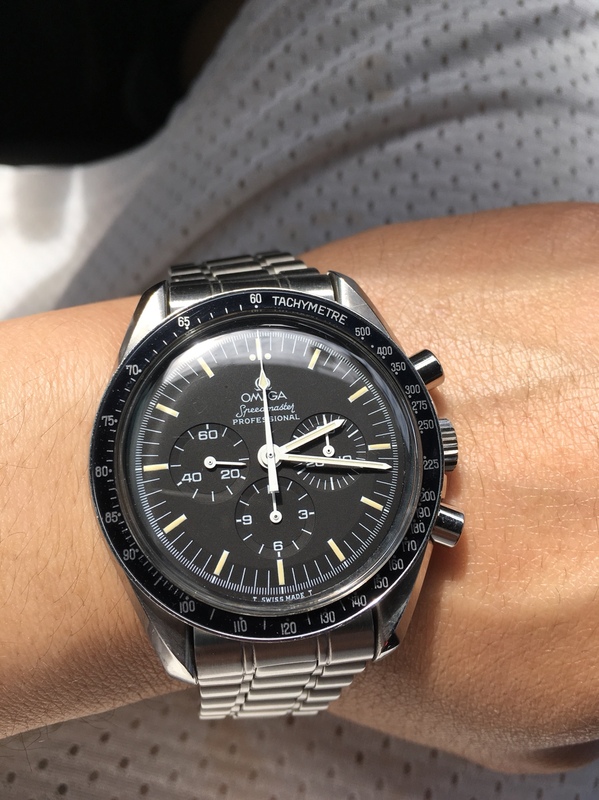 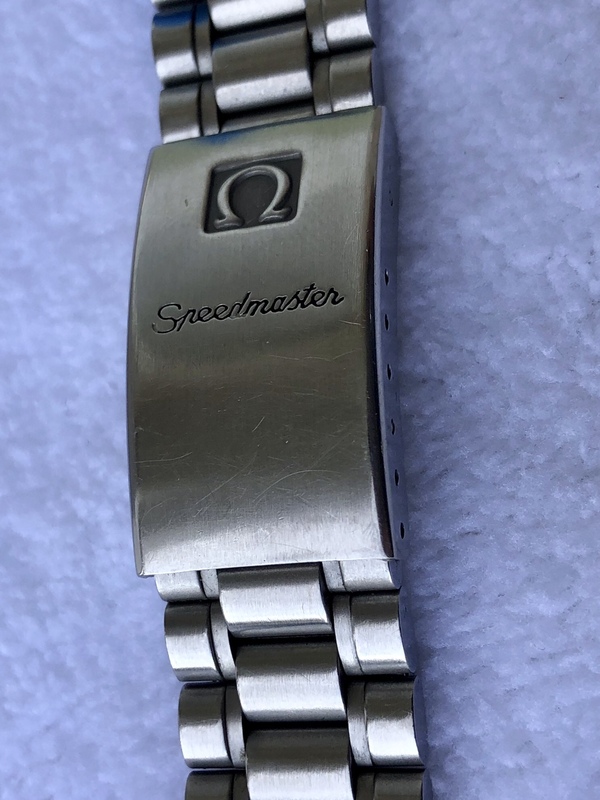 The service date is unknown but it keeps good time, it was originally purchased from another omega forum member last year. 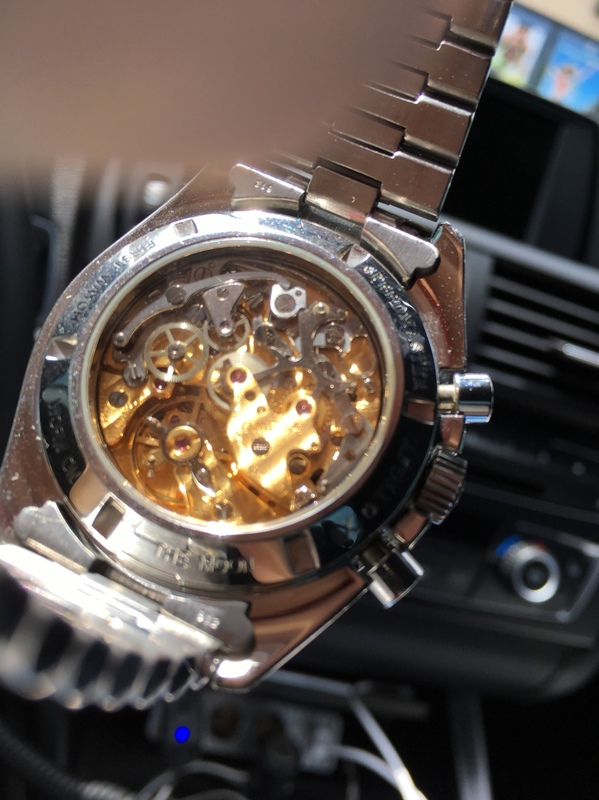 Asking net $4400 net to me and sold only in US which will include original box and papers/warranty card.